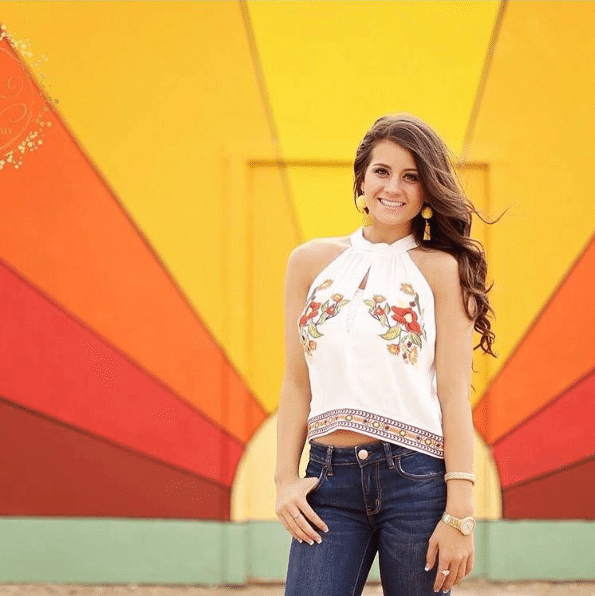 Whether you’re searching for the perfect outfit for your summer vacation or just feel like adding a new piece to your wardrobe, shopping in Lubbock can be fashionable and affordable! 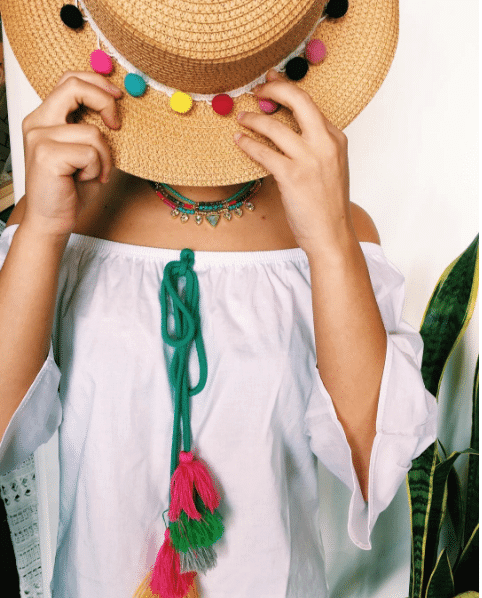 We’ve compiled a list of our favorite boutiques where you can find trendy styles without breaking the bank. 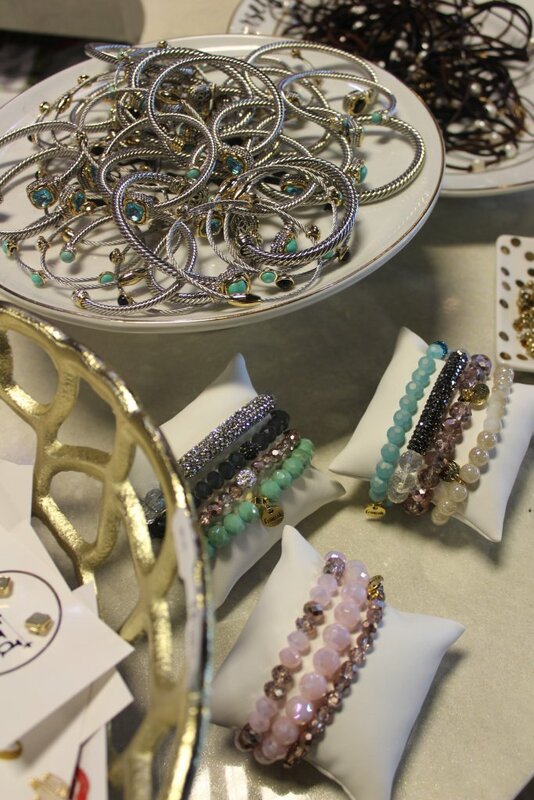 This eclectic boutique provides affordable and vibrant styles from the latest designers. Based right by Texas Tech University, T.C. 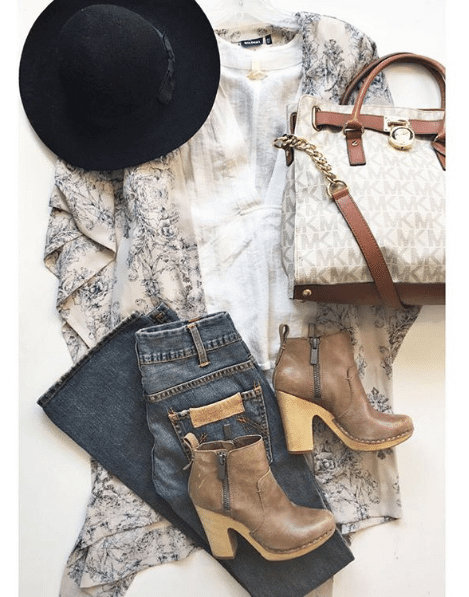 Elli’s offers swanky clothing that will keep your wallet happy! 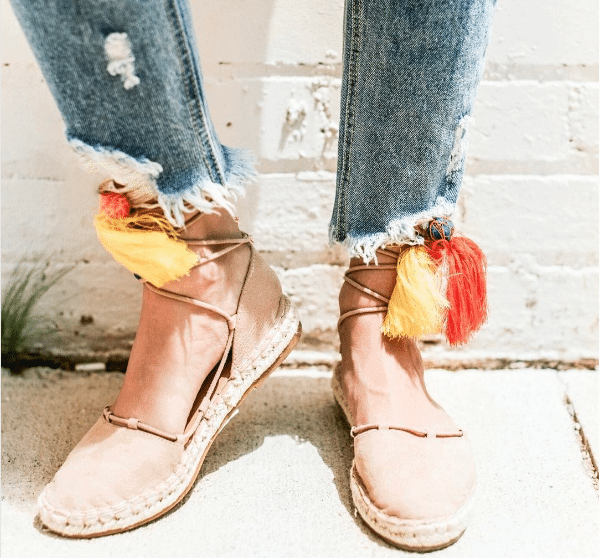 This southern chic boutique has options for all ages and even offers an online store so you can shop from the comfort of your couch. T.C. Elli’s is located at 2422 Broadway, Suite B. Click here for hours and details. With over 800 items received every month, this is resale clothing at its finest! 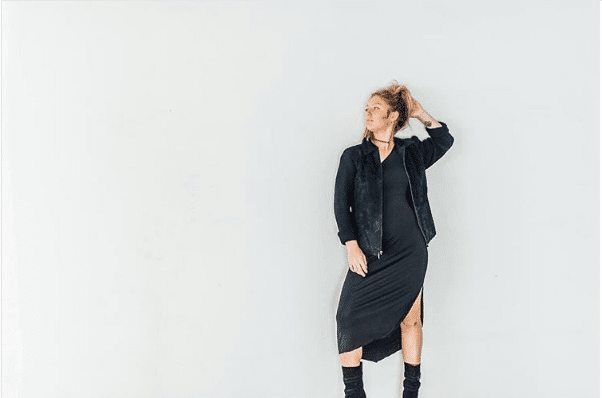 Better than a consignment store, Culture Clothing buys, trades and sells designer and brand name clothing, shoes and accessories at a reasonable cost. This place is where vintage meets trendy! Culture Clothing is located at 1717 Broadway. Click here for hours and details. If you’re looking for fun fashion that won’t cost you a pretty penny, J Roberts is the perfect store for you! 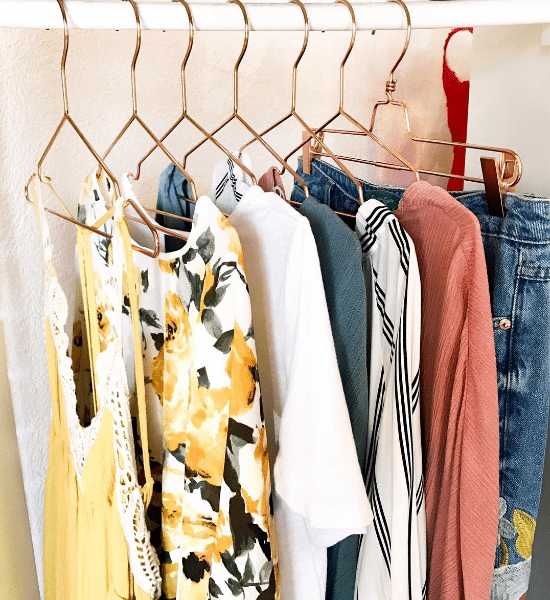 Offering styles that every girly girl dreams of, you’ll be able to find pops of color and the latest trends on every rack. J Roberts is located at 4210 82nd Street, Suite #232. Click here for hours and details. Boasting the slogan “She’s Every Woman,” Piper provides contemporary clothing options for every type of style. With every item being less than $50, you’ll get that West Texas flair all while saving a few bucks! Piper is located at 5604 Slide Road. Click here for hours and details.